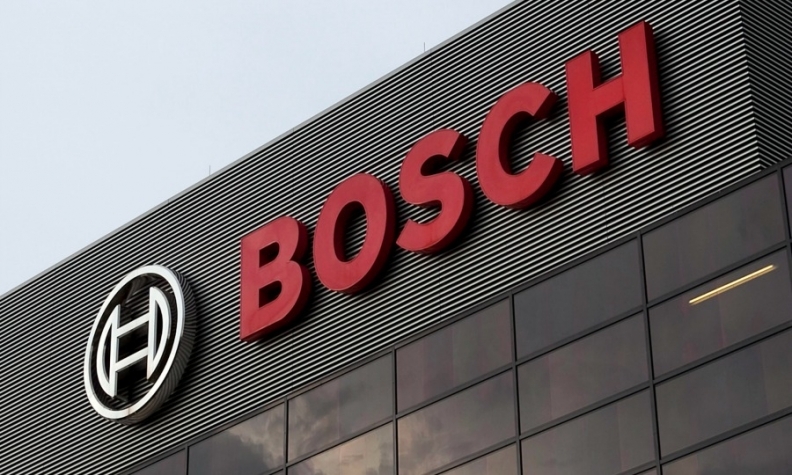 FRANKFURT -- Robert Bosch must hand over emails in connection with lawsuits brought by investors against Porsche SE linked to Volkswagen Group's diesel scandal, a Stuttgart regional court ruled. Investors in two separate suits claimed that Porsche SE, which controls 52.2 percent of VW's voting rights, had not disclosed the financial risks of VW's emissions scandal quickly enough when it emerged in 2015. Bosch said it would await the court's full written opinion and then consider how to respond. "The company reserves the right to file a legal challenge to protect the interests of Bosch," it said in a statement.